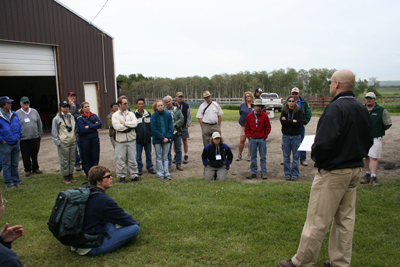 Plant ID Courses - Tannas Conservation Services Ltd.
At TCS we strive to provide educational solutions to industry and government. We specialize in plant identification and management of native ecosystems. Our vast experience working within all segments of the environmental industry in Alberta has positioned us to provide a unique experience to professionals within the environmental industry. To provide specific solutions we offer the opportunity for our clients to select from our already built courses (Wetland Assessments, Seed Mix Design, Plant ID) or create their own custom courses to meet their unique needs. Although the list below shows some of the options there are many more potions available. All Course Registration will be through Eventbrite in 2018 and registration is already live. *For more information and registration form click here. 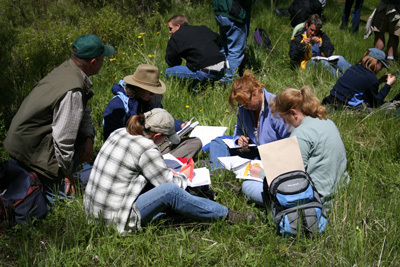 This component of the course will involve a one hour classroom component reviewing the parts of plants and an introduction to keying grasses. The rest of the two days will be devoted to identifying grasses in field conditions. Day 1 will cover the species of the dry mixed grass, mixed grass, foothills fescue, northern fescue and montane natural subregions. Over 30 species of grass will be covered in this component focusing on vegetative and reproductive keying. By the end of this day each student will have seen all the common species found within these natural subregions and should feel very comfortable keying out any species they do not already recognize within these natural subregions. Day 2 will cover the boreal, lower foothills, upper foothills, and aspen parkland natural subregions. Over 30 species will be covered in this component focusing on both vegetative and reproductive keying. 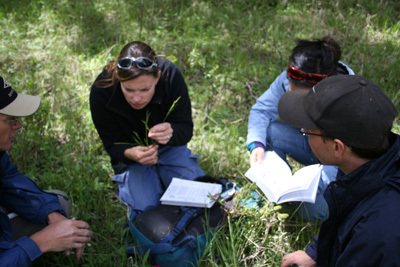 After completing both days students will have been exposed to the majority of the most common grasses found within Alberta. 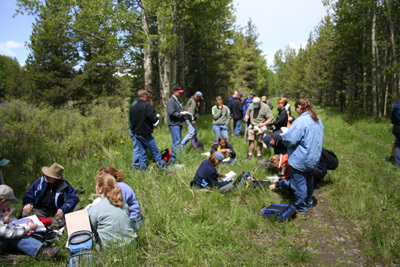 Discussions surrounding reclamation, protection of endangered species among other topics will occur with the instructors to give students a hands on understanding of the importance of each species and the potential uses of each species within reclamation, landscaping and maintaining the ecological integrity of Alberta's natural areas.